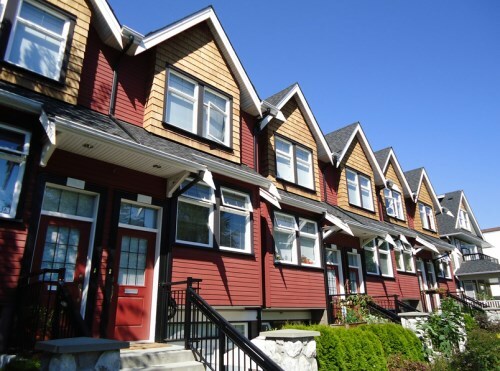 The consistent price growth observed in Vancouver housing for several years now might be painting a misleading picture of the market’s actual situation, according to an industry observer. In an August 22 piece, Business Insider markets correspondent Myles Udland noted that the conventional wisdom of wealthy Chinese buyers primarily affecting the median price in Vancouver—which has grown from around $1.3 million in 2010 to nearly $1.9 million by the end of 2015, according to data from RBC Capital Markets—holds little water. “Buyers seeking a safe place to park assets outside of China, however, are likely to be far less price-sensitive than traditional homebuyers. This is how markets start to look bubbly: uneconomic buyers dominate,” Udland wrote. Udland cited an analysis by Matthew Barasch of RBC Capital Markets, which argued that Vancouver’s situation has also been observed in other markets worldwide, and thus is not sufficient cause for undue alarm. “[We] do not believe that just because prices have risen a lot means that Vancouver home prices automatically meet the definition of a bubble that is set to burst, leaving bits and pieces in its wake,” Barasch stated in a client note. “[Just] because Vancouver's bubble-looking markets look like a duck and act like a duck doesn't mean they're not a platypus,” Udland said. So I guess the argument here is if you are Canadian, well the industry doesn't care if you have to emigrate out of your city where your family lives. We want to pump housing to rich foreigners who have no reason to live here whatsoever, other than what the previous Canadians built is nice and they want to own Canada by buying our housing. My great great great great grandfather was Sir Admiral Rodney of the British Navy who was instrumental in forming Canada and much of the trade routes in America. He'd probably hang every single politician and everyone in the industry if thought how you were selling out the kids. But it's a bubble. In 2001 the dollar was at 0.65 cents. Average home prices were what then? Trust me when I say the central banks sold us out using an unsustainable amount of credit inflation. You are all fools.